Back to school is an important time for most local Santa Rosa businesses, as it offers a nice influx of revenue. However, the seasons coming to a close, but that doesn’t mean the extra sales need to go away. To the contrary, this can be one of the most important times of the year for marketers everywhere; beginning of the holidays. “Christmas season hasn’t started yet,” you are thinking, and you’d be right. While, it’s not quite time to start getting out the halls. It is time to take advantage of one of the most interesting and fun filled holidays of the season, Halloween. This is a holiday that kicks off the season for PPC advertisers in Santa Rosa and throughout the nation. In 2014, more than $7.4 billion was spent on Halloween. This includes costumes for everyone from kids to pets, but more importantly on candy, parties, decorations and do-it-yourself projects. This increase in sales was a whopping six points 7% more than the previous year, with the average shopper spending about $78 on seasonal products. Most Halloween shopping takes place in the first two weeks of October, while another quarter percent waits until the last two weeks of the month. What does this mean for you? For whatever your business is, you need to have a Halloween plan, and the right PPC or ad campaign ready and waiting. 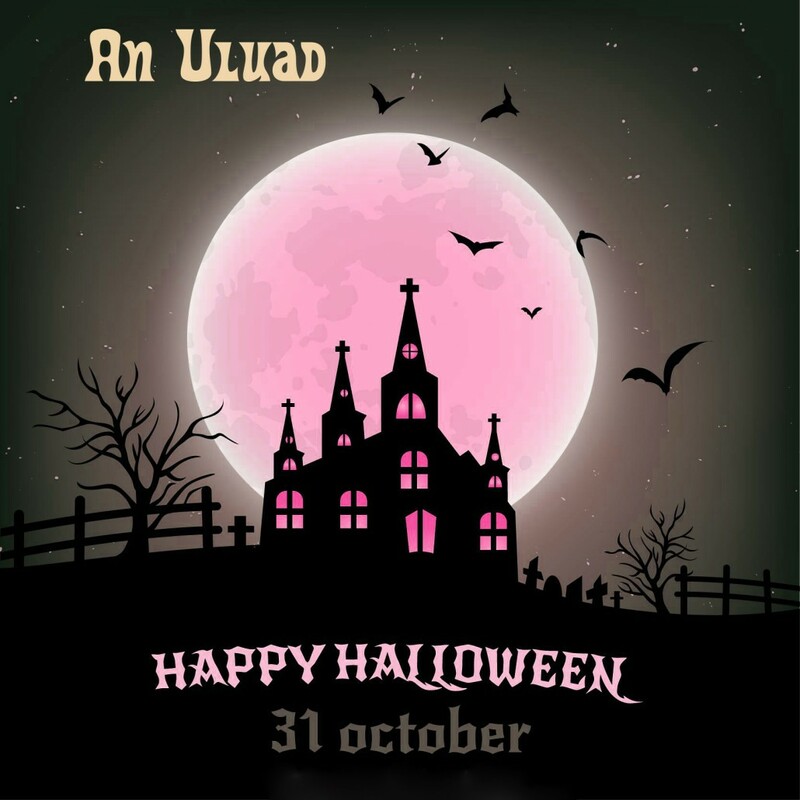 Uluad has specialized in PPC advertising in Santa Rosa California for a number of years now, and it’s this that gives us the experience and know-how to suggest that you make a solid PPC and social media ad campaign designed around t Halloween season. What are people buying during this time of year? We’ve put together a small list that can help guide you towards the market you want to target. Halloween may conjure out visions of monsters and ghouls… But more importantly for you, it conjures up visions of kids in costumes and lots of candy. Statistics show that 95% of all shoppers plan on spending an average of about $29 on candy this year. That’s $2.5 billion spent on candy. 69% will spend about $23 on decorations and another 67% will spend 20 no one dollars on costumes. So whether your business is service or product oriented, you can use these stats to create, plan and invent a Halloween oriented PPC ad campaign for your Santa Rosa business. Just make sure that your Halloween items or services are easy to find and buy. Use site-specific extensions so the shoppers can go straight to your items. Use PPC ads that points toward your Halloween item pages that are showcased in a fun and creative way. Mobile search will be a big thing this Halloween, so make sure to plan your PPC strategy according. Last year alone, mobile searches through by 1000% from the year before. However visitors on mobile devices only spend about half as much time on the website as those come from a PC or laptop. This means you only have half the time to target your Halloween PPC campaigns towards the sector. You need to organize your webpages and promotions accordingly, and place your most important content in the middle of the screen for maximum engagement. Other retail groups seem to do well with words like “party,” “party decorations,” “frozen part” and “party rental, “in the titles.